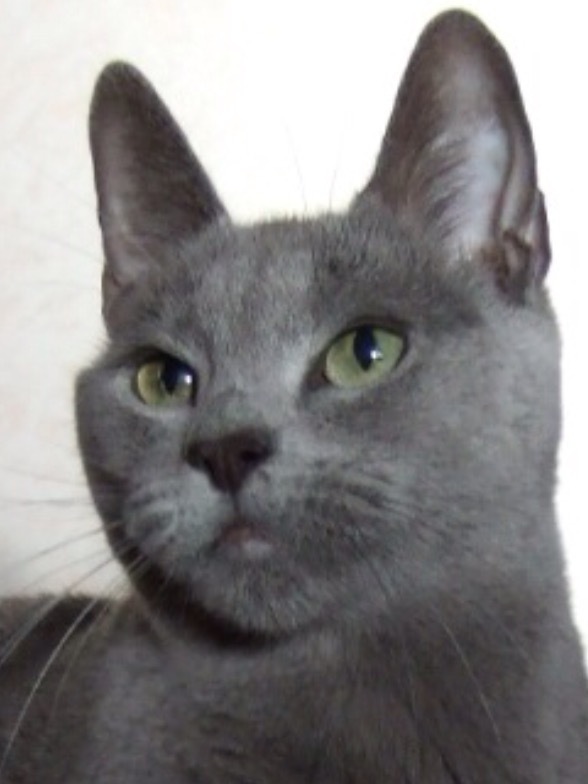 Melkelter Cats | Breeders of Russian Blue and Chartreux cats in southwestern Northumberland. Imperial Grand Champion Melkelter Missfelicita. Welcome to Melkelter Cats, home to our Russian Blues and Chartreux cats, and our neutered homebred Bengal girl pet. My name is Gwen & my husband is Paul. We live in a small village near Haltwhistle (Centre of Britain), in the north of England & very close to the world heritage site of Hadrian’s Wall. 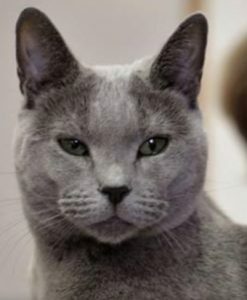 We are small hobby breeders of quality Russian Blue and Chartreux cats. We only produce a few litters a year of home reared kittens that are well socialised. They are all registered with the G.C.C.F. 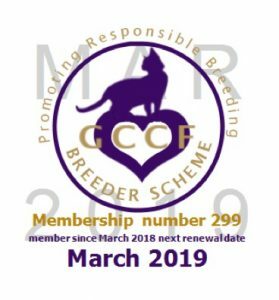 vaccinated, including leukaemia , vet checked twice, micro-chipped , neutered, wormed, insured with Pet Plan & are fully house trained when you pick your kitten up at around 13 weeks plus. Please feel free to contact us for a chat, or to enquire about kittens , and our cats. Thank you. Imperial Grand Champion Melkelter Galiya Gertruda. Breeders of Russian Blue and Chartreux cats in southwestern Northumberland.